An instant series classic kicks off the fourth season, as a resentful gaming company co-founder (Jesse Plemons) traps the consciousness of his co-workers inside his virtual simulation of a Star Trek-esque spaceship, where he torments them every night to assuage his own ego as the greatest of all captains. When Nanette (Cristin Miliot) comes into the game she rallies the others to get revenge and escape his scenario. 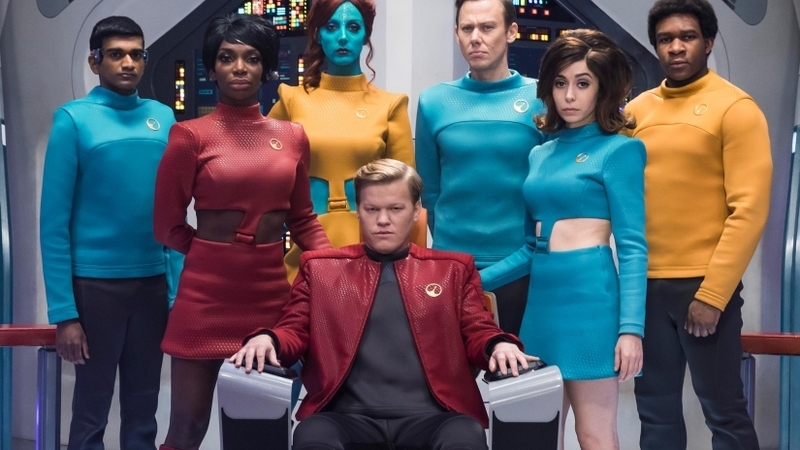 The Star Trek parallels and misogynist, bullying tendencies of guys like Plemons make the episode relevant to real world parallels and unlike most Black Mirror episodes, this one has a great mix of comedy and adventure, as well as horror and despair. It’s not hard to see why fans clamored for a spinoff series based on the premise of this episode alone. 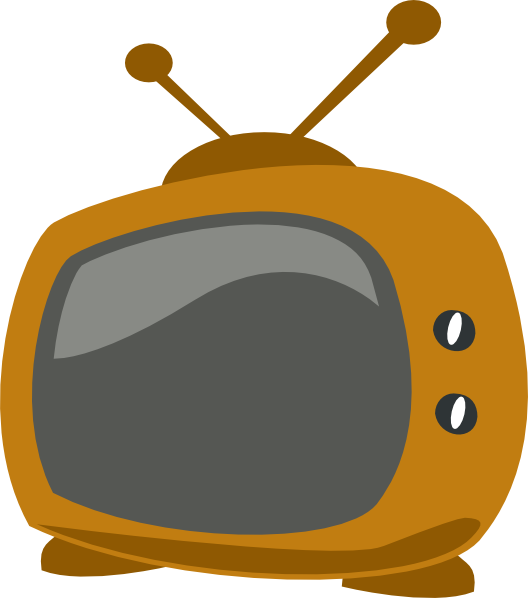 Jodie Foster unfortunately directs one of the show’s worst episodes, as a mom (Rosemarie DeWitt) consents to implant a chip in her daughter’s head in order to monitor her awareness of any violence or “adult content” she might come across in her actual life, akin to parental controls on television or computers, but for the mind. As the girl grows up she falls in with some bad influences as her mother attempts to use the chip to control her life even into her teenage years. 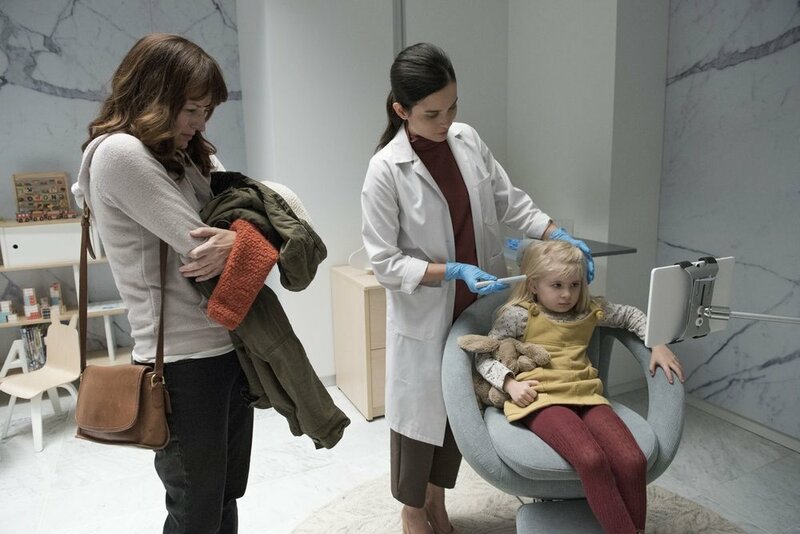 The premise isn’t bad here, but I think since nothing the daughter gets into is quite as shocking as Black Mirror can sometimes get (anyone remember “Shut Up and Dance” from last season?) everything that actually happens to her feels a little anticlimactic, as does the ending. This is another one with an interesting concept (an insurance investigator tracks down witnesses to an accident and peers into their real memories of events using a scanner on the brain) but a terrible main character ruins the episode. Andrea Riseborough plays a woman who committed one crime in the past, which leads her to commit more and more to save herself, and then to get rid of anyone who might have seen her do it, but her completely passive, almost bored performance leaves you mystified by her inexplicable actions, rather than intrigued by them. Maybe if she had chewed the scenery a little more or grown to sadistically enjoy her evil deeds, this would have been more entertaining to sit through. Right up there with the best of the series again, this episode sees two people using what appears at first to be a dating app to meet someone, but then turns out to be part of a system in the society they live in that mandates calculated “relationships” with different people in order to find your statistical match. Frank and Amy want to buck the system when they realize they actually like and want to be with each other instead of who their actual match might be, but there’s a couple of plot twists yet to unfold. I loved this episode, in its way a kind of companion to the classic “San Junipero” from last season and one of the more romantic and satisfying episodes of the entire series. Set in a black and white, seemingly post-apocalyptic hellscape where tiny robot dogs have taken over the world and destroyed most of humankind, this is one of the simpler premises Brooker’s come up with. There’s no backstory on the dogs or the protagonist in this one, as Bella (Maxine Peaks) simply tries to outrun the metal dog that’s spotted her, which will not rest until it destroys its target. Filmed in a brisk, punkish fashion, director David Slade renders the inherently silly concept (the dog looks like Terminator’s puppy) brutally effective. The finale of Season 4 is sort of a combination of mini-sketches, ideas for Black Mirror that never made it to full length episodes. 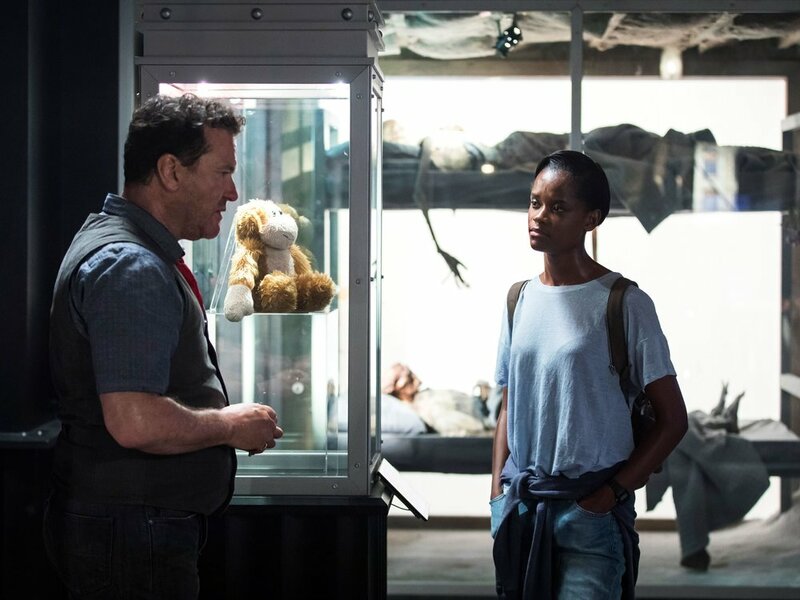 Letitia Wright leads this one as a girl who stops at the famous “Black Museum” in Utah and is given a tour by the creepy manager, whose history of scientific experiments on people has rendered some very dark, disturbing results. Wright’s given the full play by play of these experiments and shown the remnants of them before turning the tables on the manager to give him the ultimate taste of his own medicine. 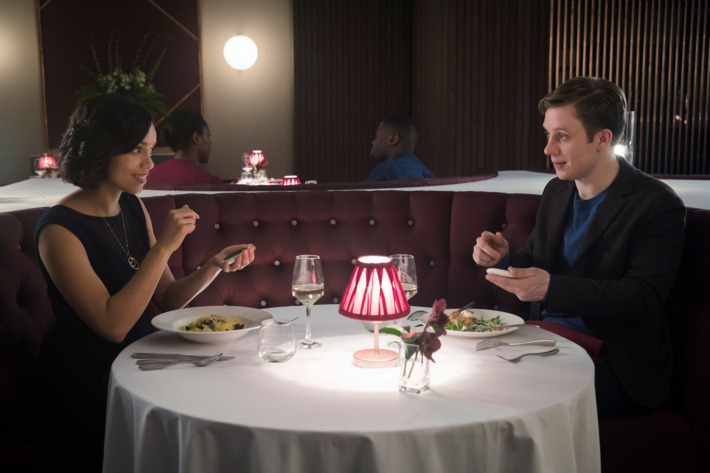 If you prefer the darker, more twisted Black Mirror episodes, this one’s more in that vein. A satisfying, grim revenge story (but very grim indeed). July 6, 2018 by Ariel Shavonne.